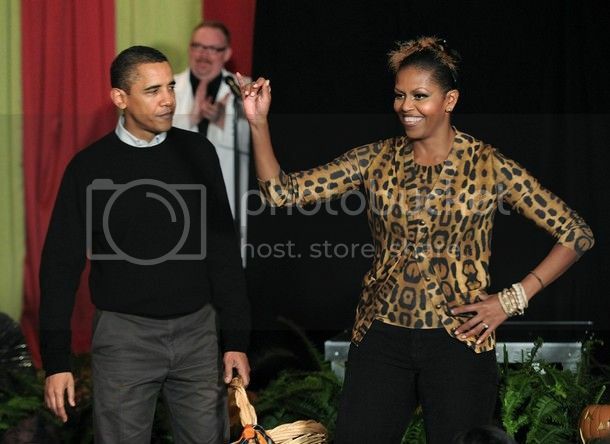 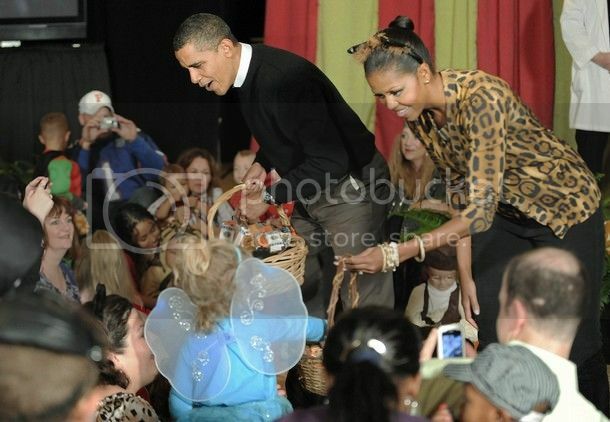 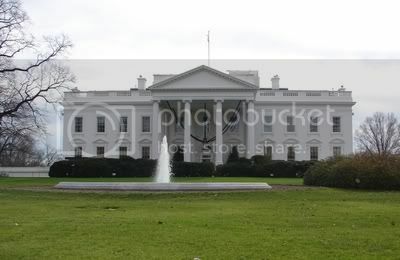 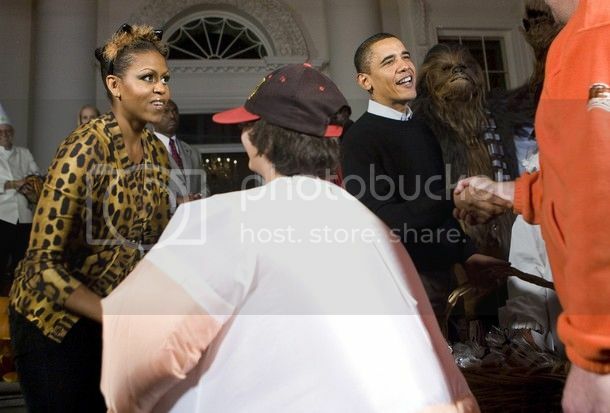 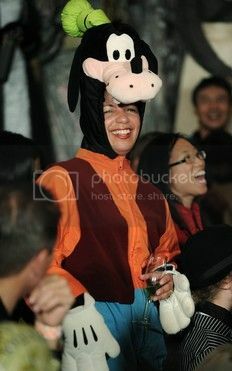 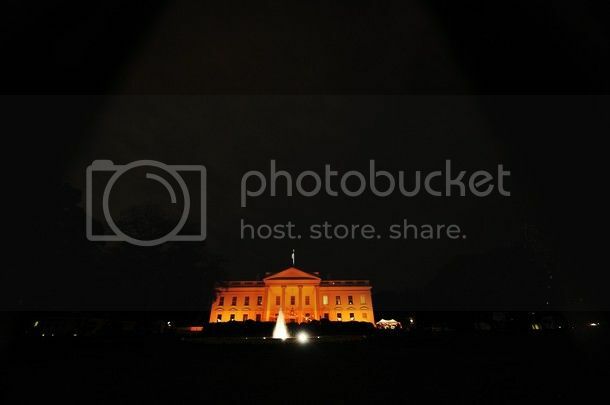 This Week With Barack Obama: Happy Halloween @ The White House!!! 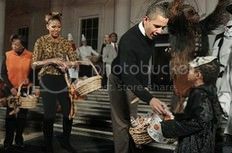 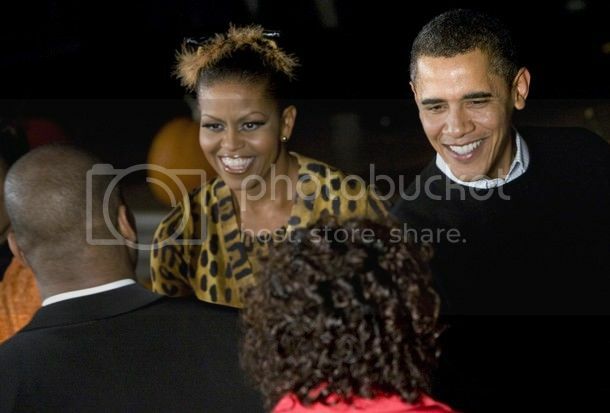 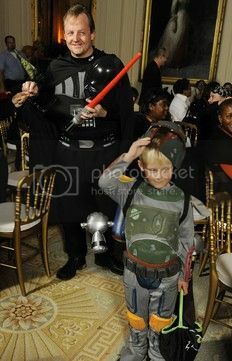 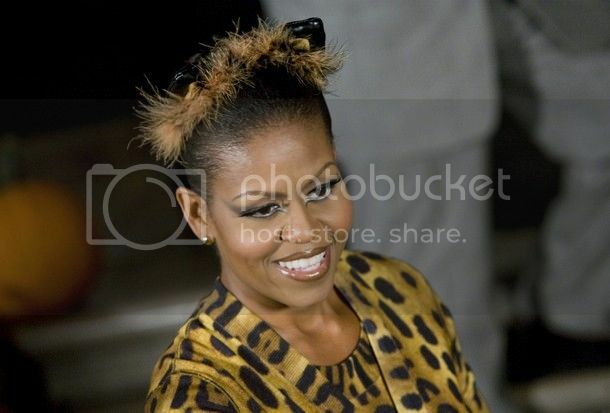 First lady Michelle Obama greets parents, trick-or-treaters and local school children at the north portico of the White House during a Halloween celebration on October 31, 2009 in Washington, DC. 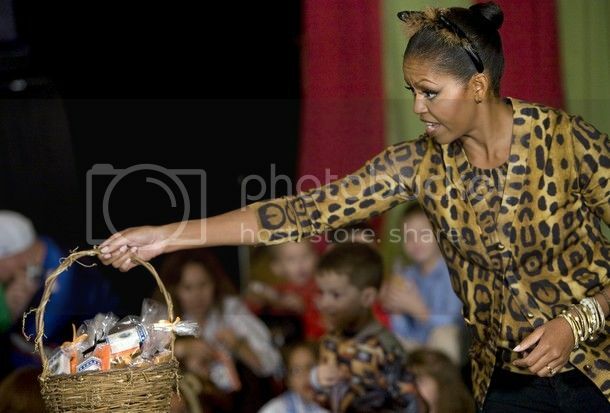 The Obamas are celebrating their first Halloween in the White House by inviting students and military families over for the holiday.